May 4, 2018 - Like us now! The game based on the epic war between Titans and Gods is getting popular these days. God of War game for Play Station 4 has won critical acclaim from pretty much everyone, and now it is a massive commercial success as well. Publisher Sony Interactive Entertainment sold more than 3.1 million units of the franchise revival worldwide within its first three days of release, making it the fastest-selling PlayStation 4 exclusive yet, as announced by the company in a recent blog post. God of War’s initial sales numbers are impressive on their own, but even more so in the context of Sony’s other high-profile PS4 exclusives. Naughty Dog’s Uncharted 4: A Thief’s End, which was released in May 2016, was the previous record-holder for fastest-selling first-party exclusive (in North America, that is). Nathan Drake’s last excursion racked up sales of 2.7 million units worldwide but in its first seven days of release. Last year’s Horizon Zero Dawn was the biggest debut in the history of Guerrilla Games, with more than 2.6 million copies sold during its first two weeks in stores. This year’s God of War game is the first new entry in the long-running franchise since 2013’s God of War: Ascension. 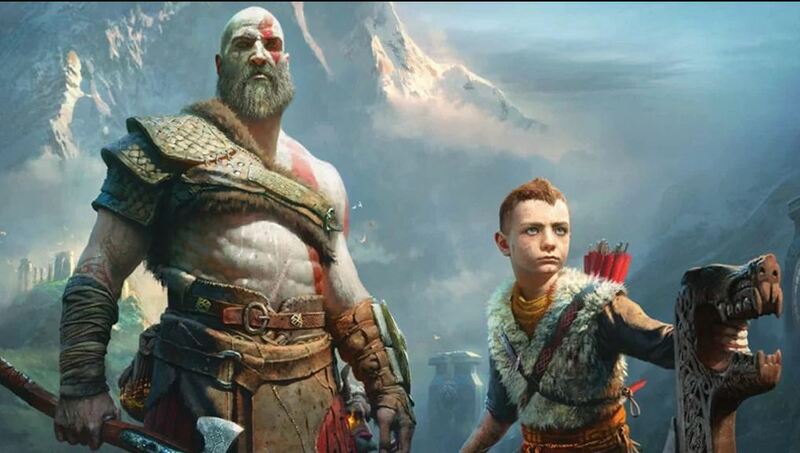 It brings Kratos out of ancient Greece to a new setting with its own mythology — Scandinavia and the Norse gods — and introduces his young son, Atreus, who accompanies him on an emotional journey. Who will be the next CEO of WhatsApp?